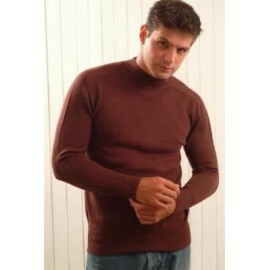 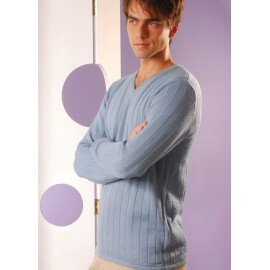 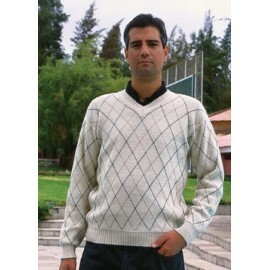 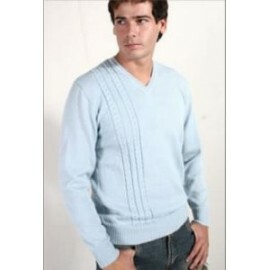 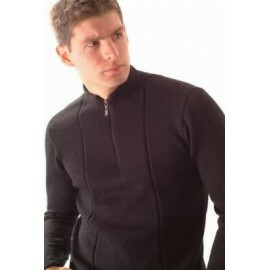 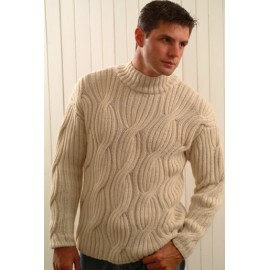 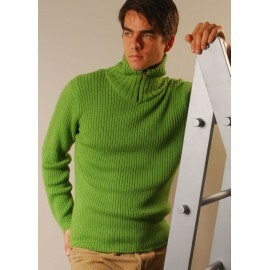 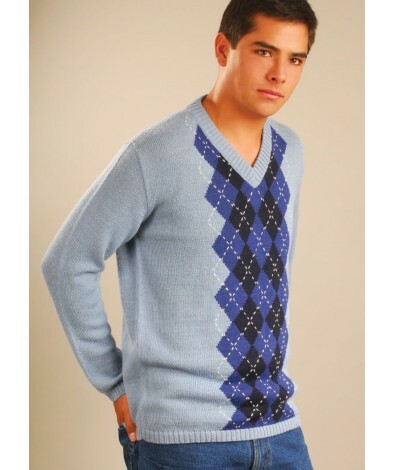 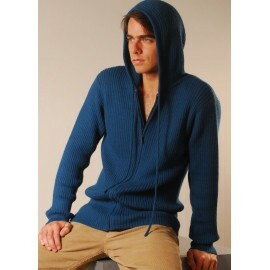 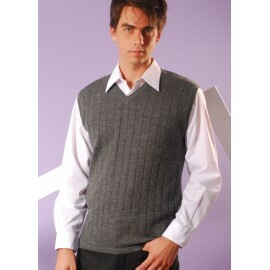 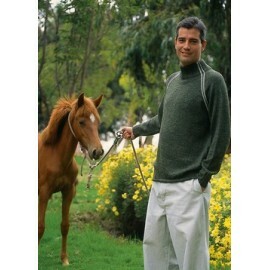 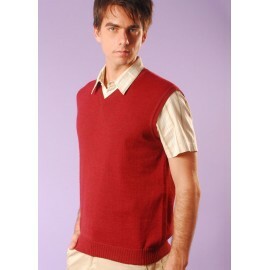 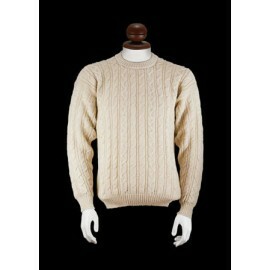 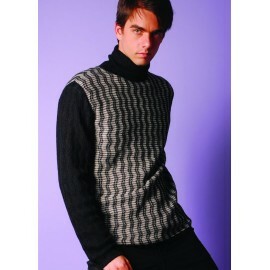 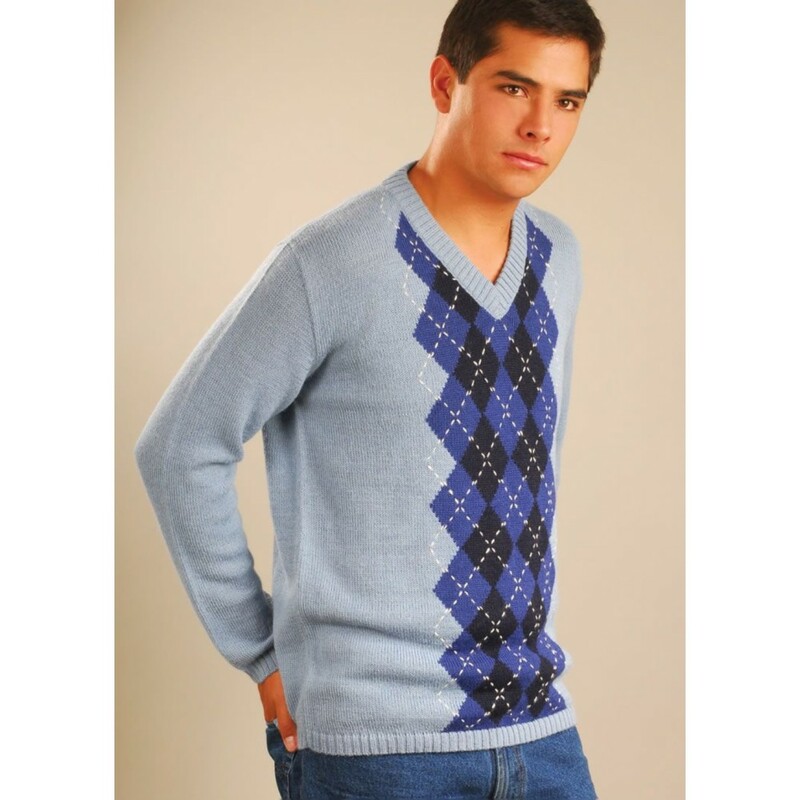 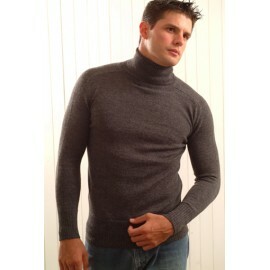 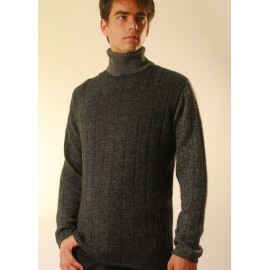 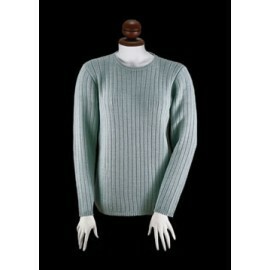 With long sleeves this sweater will keep you warm and will give you a stylish and casual appearance. 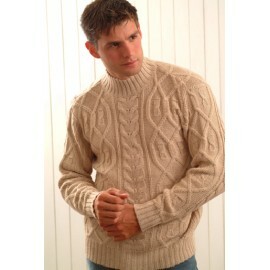 Elegant and versatile, this scottish sweater. 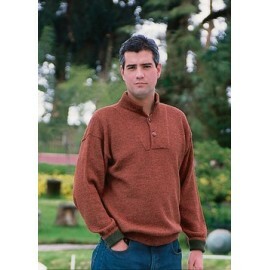 There are up to 22 natural alpaca colors ranging from white to black through gray, tan and brown. 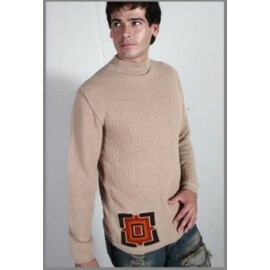 The definition and uniformity of colors not found in other textile fibers. 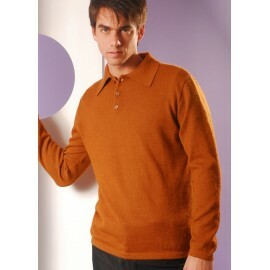 Additionally, you can also get other shades by the use of vegetable dyes.